Dhaka is the lively, crowded capital city of Bangladesh. Brimming with the excitement and energy from the local population of 17 million residents, this Southeast-Asian metropolis is a perfect destination for visitors in search of cultural enrichment and education. Offering religious temples, colourful festivals and the busiest streets you will ever encounter, Dhaka promises an unforgettable experience. 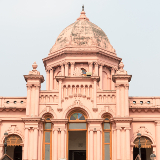 Cheap flights to Dhaka are now available for a limited period of time, so book your flight today and experience the cultural and traditional wonders of this vibrant city! 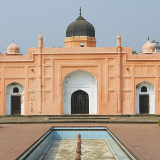 Dhaka is home to Shahjalal International Airport (DAC), which is a 20-minute drive from the city centre. 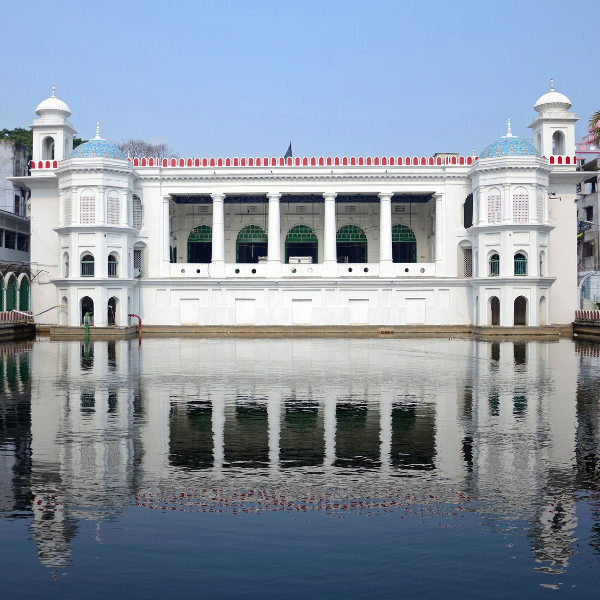 Offering temples, souvenir markets, and historical places of interest such as the Bangladesh National Museum, visitors to Dhaka will enjoy the extensive collection of fascinating city sights. 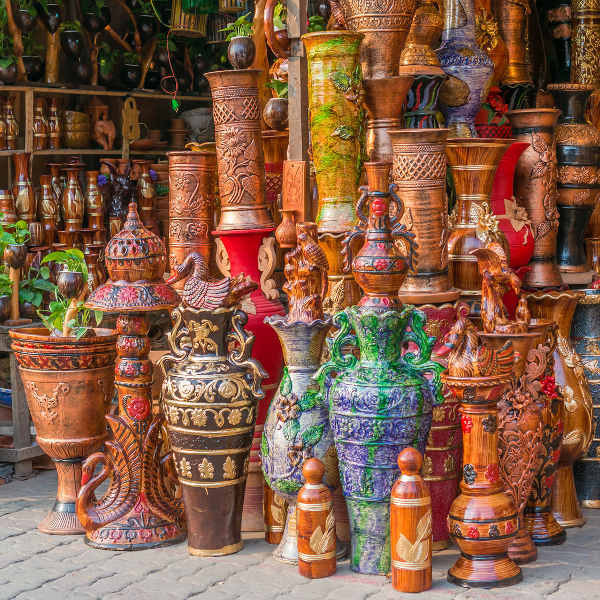 Dhaka’s culture, a melting-pot of Islamic, Hindu, Buddhist, Christian and Sikh influences, is a colourful and vibrant medley of cuisine, festivals, performing arts and authentic souvenirs. Visitors to Dhaka have the opportunity to experience the unique lifestyle of the locals, manifested in local customs and traditions. Dhaka’s water traffic and boat vendors have earned it the nickname,“Venice of the east”. Dhaka experiences warm, dry winters and hot, dry summers, as well as a monsoon season. The ideal time to visit is during the months of November to February. During this period, temperatures are at their coolest in Dhaka and many outdoor festivals occur. If you are unperturbed by the heat, Dhaka’s low season takes place between the months of March and May, when temperatures rise to the mid-30s. Most hotels offer off-season specials during this time, just be sure to pack plenty of sunblock! Monsoon season in Dhaka takes place between the months of May and September. Travel is not encouraged during this period due to high rainfall and unpleasant humidity. Colourful, busy and brimming with people, Dhaka can initially be a little overwhelming for tourists. However, once over the initial hurdle, visitors will be charmed and delighted by the city’s incredible sights, sounds and local population. 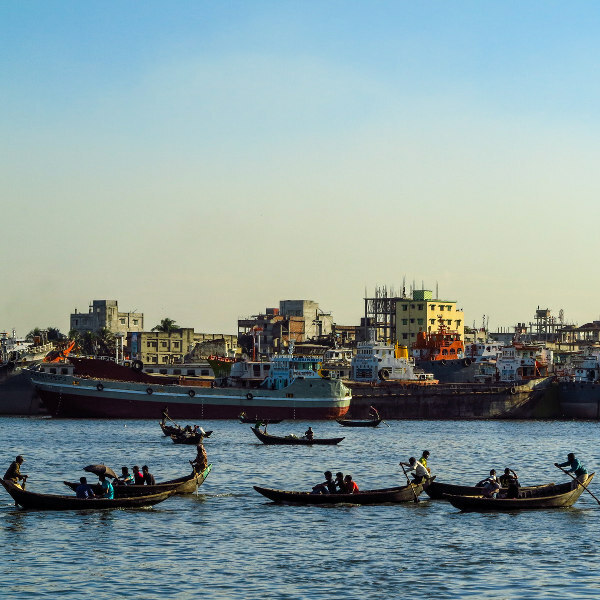 The capital city of Bangladesh, Dhaka is also one of the most densely-populated cities in the world, with a population of approximately 17 million residents living in the city and greater metropolitan area. Take a water taxi along the river, and watch local residents sell their wares (rather uniquely) from their paddle boats, and stroll the city streets, stopping in at city square markets where interesting souvenirs and priceless treasures can be found at bargain prices. Outdoor restaurants and cafes are excellent places to sit and people-watch while enjoying a hot coffee or a delicious local dish. Compare several airlines, and book your cheap flights to Dhaka online at Travelstart! There are no mandatory vaccinations required for entry into Bangladesh, however it is recommended to be up-to-date with all routine vaccinations (MMR). Additional recommended vaccines include vaccines against diphtheria, hepatitis A and tetanus. Malaria is prevalent in Bangladesh, so it is advised to take anti-malaria tablets before, during and after your trip. Speak to your doctor at least six weeks before your intended departure about recommended vaccines and medication. Bag-snatching, pick-pocketing and mugging have been known to occur in Dhaka. Be vigilant of your surroundings and keep a close eye on your possessions. Do not walk around flaunting large amounts of money in the street and do not flash expensive jewellery or equipment. Do not walk the city streets at night; rather take clearly designated taxi cabs (speak to your hotel about reputable and safe taxi companies). Do not take rickshaws (tuk-tuks) late at night, as they leave you vulnerable to robbers. 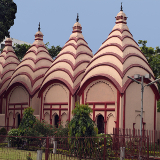 Dhaka offers a wide range of accommodation options for travellers, no matter what kind of budget you are working on. International-quality, upmarket hotels are available in the city centre and provide comfortable, clean accommodation that is in close proximity to public transport. Mid-range and two-star hotels can be found in the city as well. Budget bed and breakfasts offer cosy, family-friendly accommodation; and for adventurous travellers, there are quirky youth hostels peppered around the city (although it is advised to do extensive research on hostels before finalising accommodation, as issues of theft and safety are a common problem). Auto-rickshaws in Bangladesh are known as CNGs (shortened from compressed natural gas - their fuel source). This is the most common and cheapest form of local transport. Extremely efficient, CNGs are able to navigate through the most congested streets (which can sometimes be a bumpy ride!) and are an ideal option for travelling short distances. Most CNGs have a metre, but drivers ignore them in favour of a flat rate, which is often overpriced, so prepare to bargain down and only get in the vehicle once a price has been agreed upon. It is not advised to ride CNGs late at night, especially if you are a lone female passenger. Taxis are also a common form of public transport. Two types of taxis can be found in Dhaka - regular taxis that are usually black or white in colour, and more expensive yellow Navana taxis. Navana taxis are more spacious and have air-con, but charge a higher price than their black counterparts, so prepare to do some bargaining. Speak to your hotel staff about car hire options, as many visitors to Dhaka hire a driver to drive them around. Many hotels also offer shuttle services, and it is advised to organise collection if you are planning to stay out late somewhere, as walking after dark is not advised.